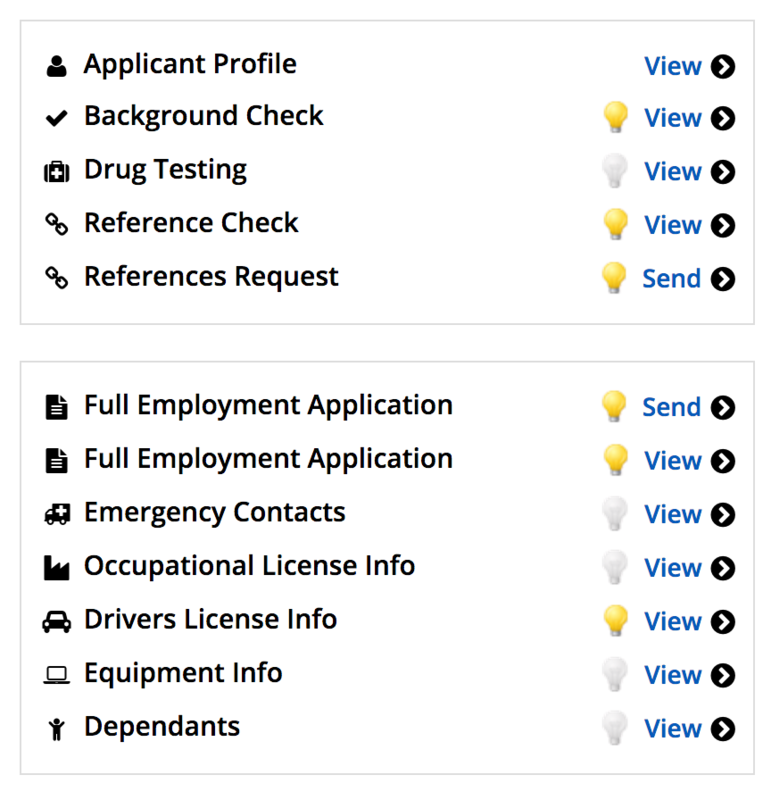 Connect your existing suppliers and tools to our platform. 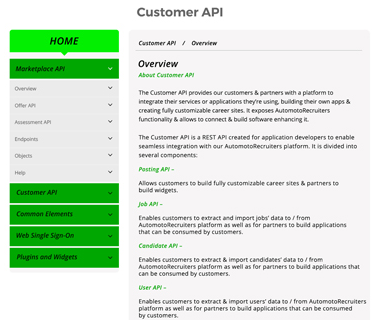 Create seamless integrations with your favorite tools via open, RESTful API. 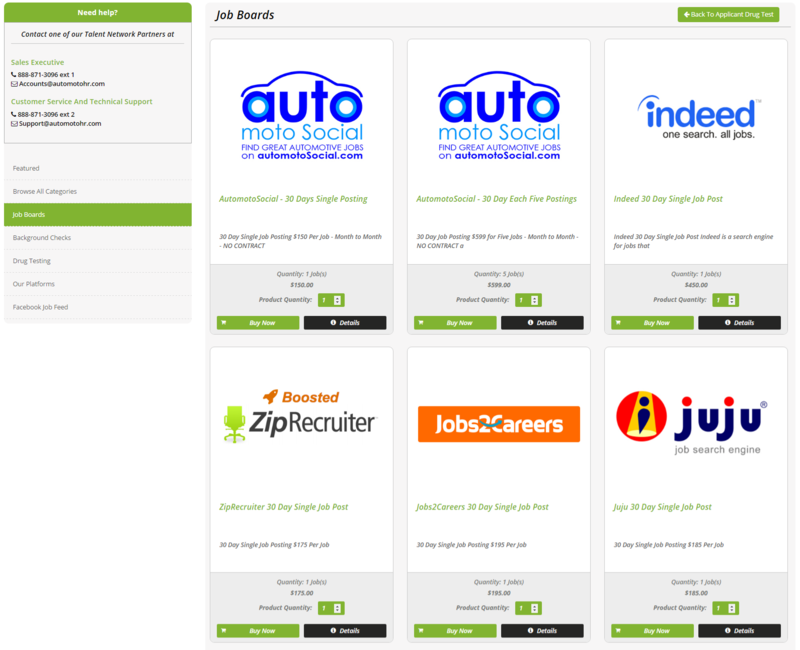 Partners can easily integrate their recruiting services to our marketplace. Leverage our documented developer program to build on top of AutomotoHR. Enables seamless integration of AutomotoHR with any internal or external system. 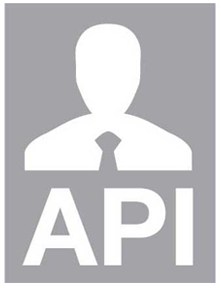 Extract & import candidates’ data to and from the AutomotoHR platform & other ATS and HRIS systems. Allow partners to build integrations. Enable a seamless authentication experience for your users Log into AutomotoHR once, and never enter your login ID or password again. A simple and quick configuration allows you to easily toggle between AutomotoHR and other apps without losing access.